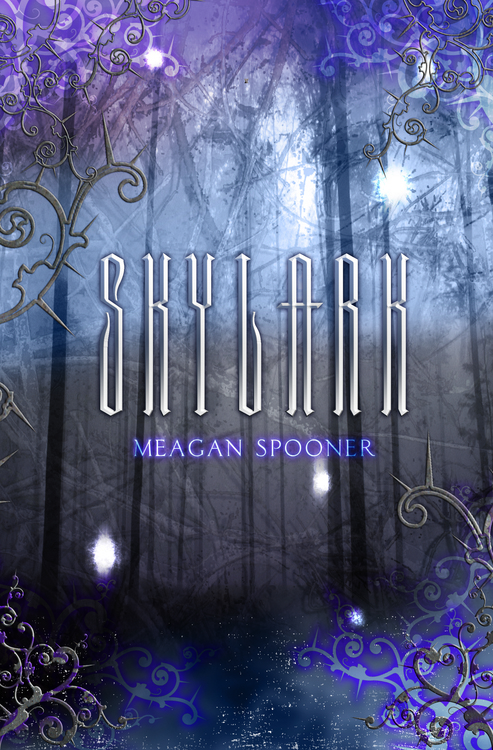 Check out the third episode of New Books in Science and Fantasy, in which I interview Meagan Spooner about Skylark. Lark Ainsley lives within a near-hermetically sealed city located in a world scarred and depleted by magical wars. The Architects, who oversee the City, maintain it by harvesting the non-renewable magical energy found in each of the city’s inhabitants. But something goes wrong on Lark’s “Harvest Day,” and she soon finds herself on a quest to find safety outside the City’s walls–where the disappearance of magic has rendered the landscape a wasteland full of sadness and danger. There’s also a very positive review of the book at Popcorn Reads.